This easy and delicious Breakfast Trail Mix is great for busy mornings, after school snacks, and game time! 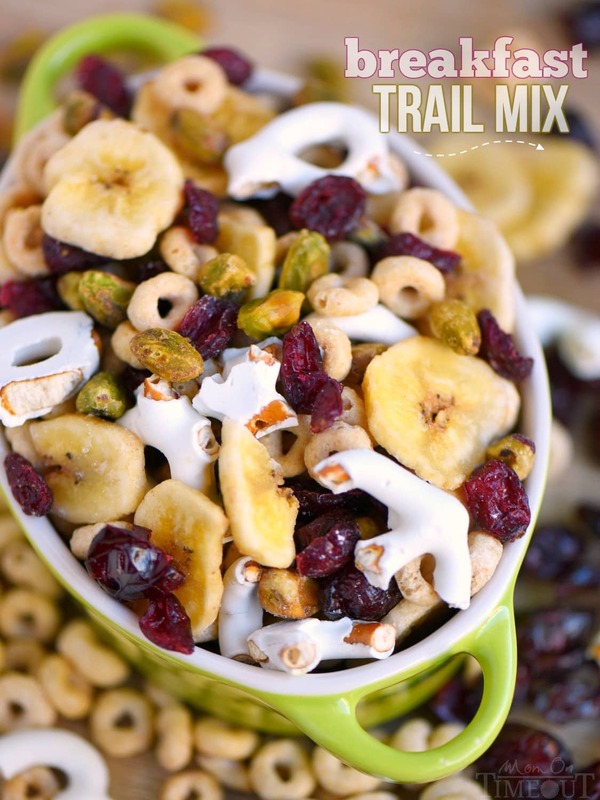 Filled with lots of goodness, this trail mix is the perfect combination of sweet, salty and crunchy! 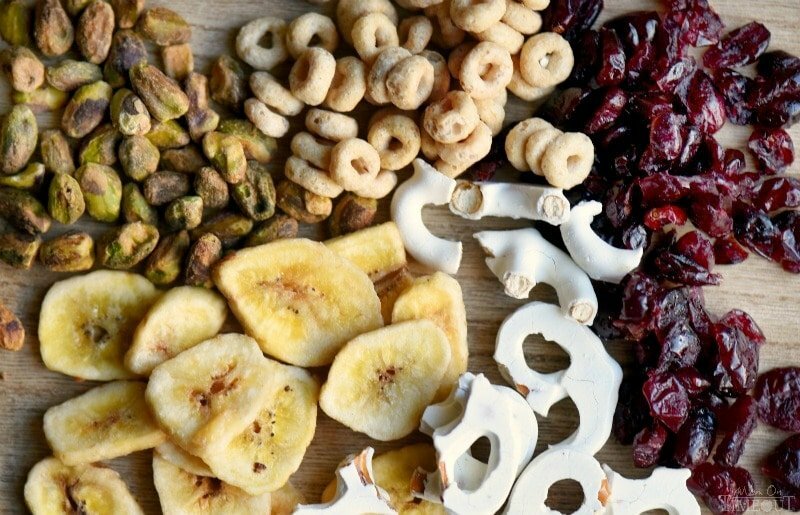 Lots of great ways to customize this trail mix below! I just love a good trail mix! The variations on trail mix are absolutely endless. 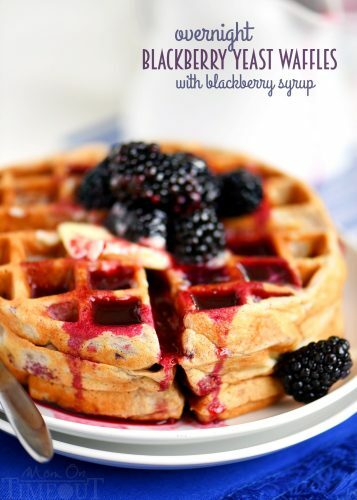 There are so many great snack-type foods you can add to a trail mix and today I’m sharing one of my favorite breakfast combos. We make up a lot of trail mix because I think we are all snackers at heart. 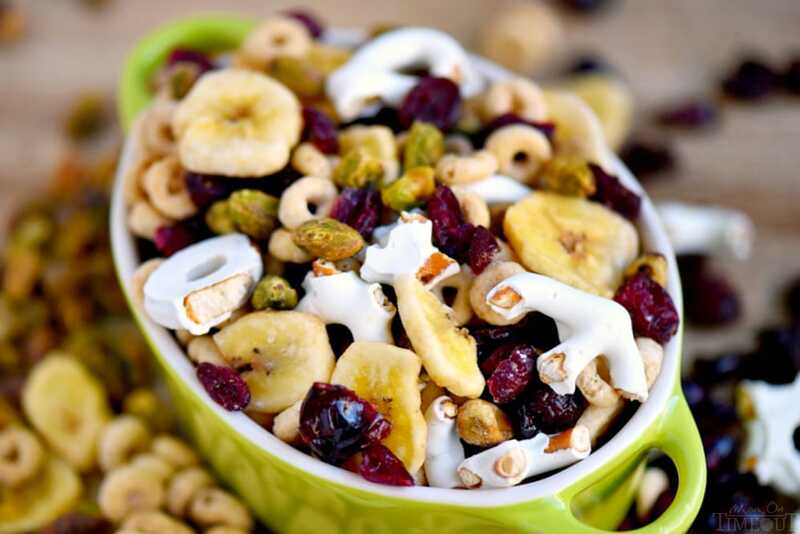 I love having a little bowl of goodies in front of me any time of day but this breakfast trail mix is especially awesome for busy mornings and more recently, swim meets. 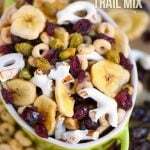 This Breakfast Trail Mix that I’m sharing with you today is a combination of a bunch of my favorite snack foods that come together beautifully in this easy trail mix. So what’s in this trail mix you ask? Only the best! Pistachios, dried cranberries, dried banana chips, yogurt covered pretzels, and Honey Nut Cheerios. Now, you can totally swap in your favorites if you’d like – that’s what makes trail mix so fun! I think yogurt covered raisins, almonds, and pretzel sticks would also be super delicious. I call it a “breakfast” trail mix because it has cereal in it, but, really, it’s great for any time of the day. We take it hiking, to the boy’s games, and it’s perfect for an after school snack too. The key to a good trail mix is having something salty, something crunchy, and something sweet in there. As long as you’re hitting all three, you really can’t go wrong. 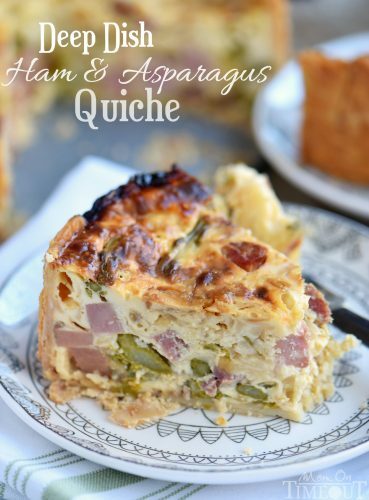 You guys know I’m a sucker for a hot breakfast but, in a pinch, I love snack-type breakfasts that I can eat on the run. 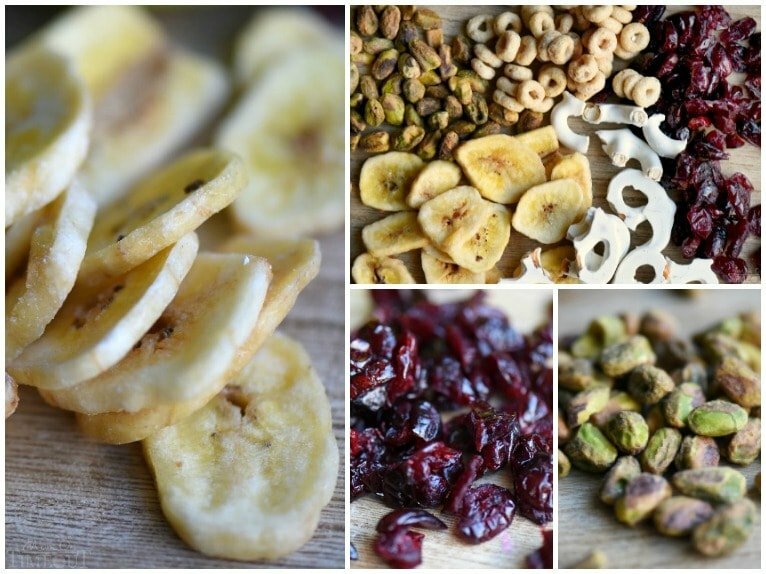 I just love the combination of flavors and textures in this easy trail mix – it really has it all! Crunchy, sweet, salty – it’s truly an explosion of awesome in your mouth! I like to portion out this trail mix so the kids can quickly grab a bag and go. We walk to the school in the mornings so if things aren’t going well and I don’t get a chance to make breakfast, it sure is nice to have this Breakfast Trail Mix on hand. A serious life saver on hectic mornings. 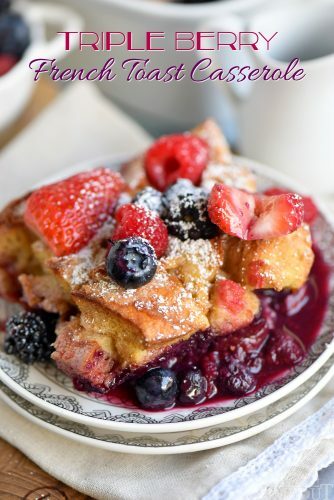 If you’re wanting to make it a little sweeter, try adding miniature marshmallows or chocolate chips (or both!) to the mix. I’ve added in some more suggestions int he recipe notes below so take a look! This easy and delicious Breakfast Trail Mix is great for busy mornings, after school snacks, and game time! Filled with lots of goodness, this trail mix is the perfect combination of crunchy, sweet, and salty! Combine all of the ingredients in a large bowl and toss to ensure ingredients are evenly distributed. Tip: I like to portion these out in small snack size containers so my kids (and I!) can just grab and go! Other variations: I've given some suggestions in the post but to recap, other variations might include, roasted almonds, yogurt covered raisins, pretzels sticks, different types of cereal, and if you'd like to sweeten the trail mix, try chocolate chips, M&M's, etc.